11:30 Panel Discussion | What is the Crypto Coast and how will we empower QLD growth in Blockchain Tech from Noosa? 03:30 Technical Insights and Platforms Update with Q&A panel after a 30 minute overview. Ivan Jasenovic | Blockchain Health "Ivangelist"
The day 2 will consist of four streams of unconferences in tech and non-tech blockchain activities aimed to take your teams or projects to the next stage. These will be self-organised / self-selecting at the main convention. A discussion on utility or security token offerings, including discussions on the most recent regulatory updates. This will be part of the executive breakfast below.  An unconference session on all aspects of growing your blockchain business, including marketing and global expansion. This stream will run based on demand. Register your interest below. He joined Monash Infantry Regiment – Australian Army Reserve in 1983. He graduated from officer training school and received his commission in 1986. Initial employment was with IBM Australia as a Computer Systems Engineer. Management roles followed in the engineering, consulting and sales/marketing sides of the organization, rising to Executive level. Employment was performed in both Australia and offshore locations. He was awarded the IBM Golden Circle award in 1996, one of the highest forms of recognition within the company globally. In 2009, Rick founded Bespoke Portfolio, a dealer group focusing on FinTech / RoboAdvice companies providing Managed Account services. Bespoke Portfolio now provides services to some of the largest RoboAdvice companies in Australia. 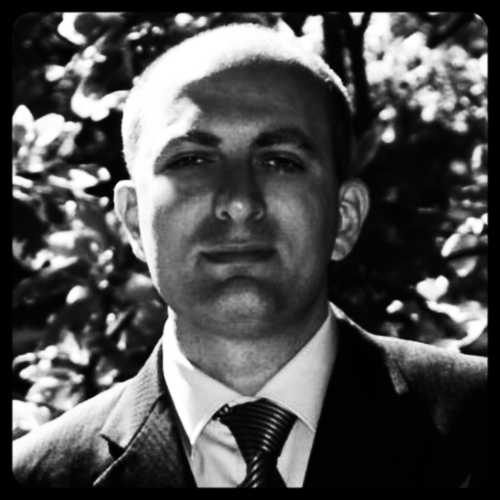 In 2013, Rick co-founded OpenMarkets, an independent Australian StockBroking firm. Rick was CEO until 2017, then moving to CTO and Executive Director role. OpenMarkets now has a turnover of approximately $4Billion per month and Assets on platform of over $1.5 billion. In 2018, Rick and his team founded Malta Digital Exchange, a Securities Token Exchange regulated in Malta. 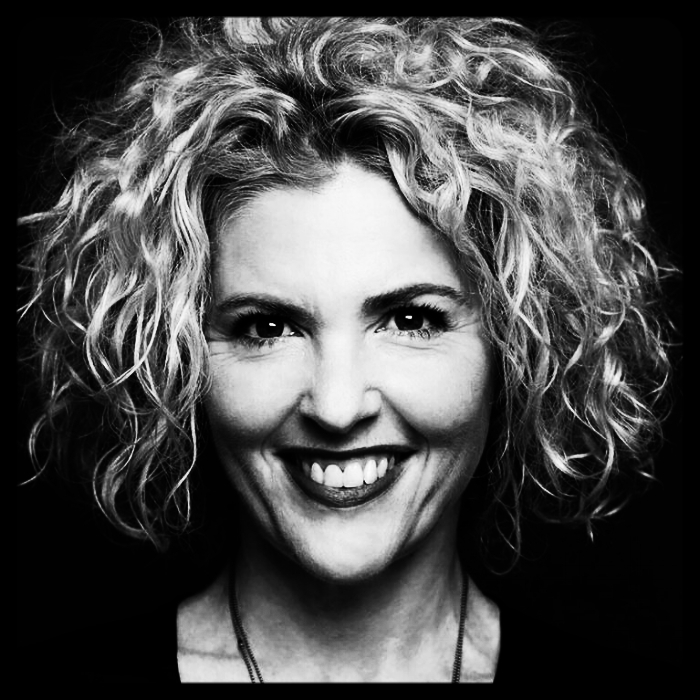 Angela has been the founder of NoosaCrypto since 2017, and is involved in the Sunshine Coast Blockchain, Silicon Coast, Chamber of Commerce,TravelbyBit, and other organisations. She is leading a group liaising with the Noosa Council, Chamber of Commerce as their Digital Innovation arm, and government agencies, to bring crypto and blockchain knowledge and training to the Noosa area. Angela personally advise digital token sales - both ICOs and STOs - locally and internationally, and also deliver boutique training to individuals. Angela actively promote the local community and highlight local blockchain startups and believe that the area has remarkable local talent competing on a global stage. In 2017 Sebastian was on the advisory boards of Australia's three largest ICO's; Powerledger, Canya and Devery, along with advising Australia’s largest crowdsale, Horizon State. He is also a co-foundational board member of Chinese internet conglomerate, JD.com's, Blockchain Accelerator, which delivered global use cases for early stage technology companies. He holds a JD from University of New South Wales and a Double Bachelors in Commerce and Applied Finance. Why we didn’t do an ICO: Building a digital currency company with no ICO, no token and no blockchain. How we did it and why you should too. Aleks is a top 1% student and university scholarship recipient who decided to pursue entrepreneurship instead of text books. After making a small fortune at school, Aleks decided to leave university to chase bigger dreams. Since then Aleks has built several successful businesses and has been featured in publications such as Wealth Creator, The Age, Syd Morning Herald and been awarded as one of the Top 20 Young Entrepreneurs in Start Up Smart's "Future Makers". Amongst other things, Aleks is currently Head of The Blockchain Training Institute and CEO of Amber, a micro-investment platform, using Amber’s proprietary tool called Fabric, which is Australia’s fastest and only request based, financial data aggregation software. Katrina Donaghy is the Co-Founder and CEO of Civic Ledger and work with governments globally on the use of blockchain technologies to solve specific business problems where blockchain is advantaged over traditional legacy technologies. For more than 20 years, Katrina has worked in both public and not for profit sectors and in Australia, she organises the Brisbane Women in Blockchain Meetup and regularly speaks on the topic of why cities and governments should be exploring blockchain technologies. As Regional Queensland Lead for NEM.io and luxury property sales agent in Queensland’s (QLD) gateway to the Great Barrier Reef, Gordon is an active member Discover Coast Tourism and Commerce Inc, promoting Australian Tourism to the world. 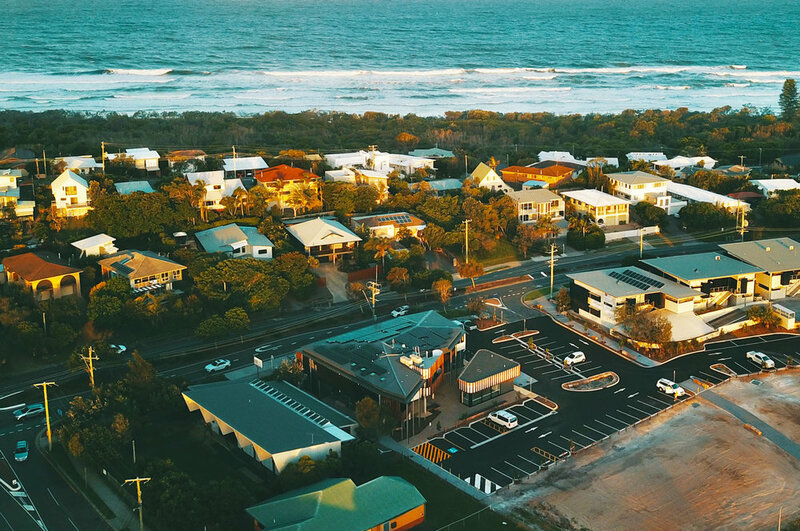 Seeing how blockchain and digital innovation could disrupt the property and tourism industries first hand, Gordon partnered up with a Brisbane blockchain startup to create what is now Australia’s first digital currency town in Agnes 1770, QLD. This area of QLD is also famous for being Captain Cooks’ second landing in the year 1770 (hence the name). Come and hear Gordon share his story how he created Australia’s first “Crypto Town”. The Peregian Digital Hub is a new, purpose-built facility in Noosa along Queensland’s Sunshine Coast supporting the digital and technology sector. The Hub houses a mix of emerging and established technology companies with a leading cutting edge environment for technology entrepreneurs in a range of fields. Surrounded by National Parks, short stroll to the beach and local village centre housing some of Noosa’ best bars and restaurants, Noosa mixes the best in coastal living with work life. If you’d like to get involved or want to find out more about Crypto Coast please leave us your details and we’ll get back to you. Yes please keep me in the loop for future events! Thank you. We’ll be in touch in two shakes!